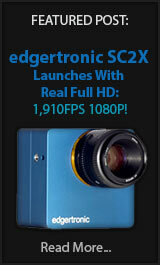 Hi Speed NAB 2014 Camera News! NAB 2014 has already started to look like a 4k camera and UHD workflow oriented show from all angles. Manufacturers seem determined to push 4k at all costs and it seems looking at the product ranges that it will probably be adopted fully by the production crews of major TV Shows and News outfits. 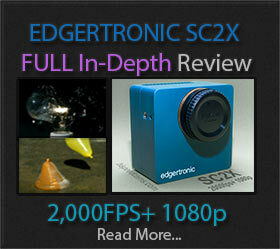 There are definite advantages to shooting 4k as opposed to 3D which is really a specialty format for limited uses. 4k can be used to create incredible looking crisp FHD 1080p that far out-resolves any 1080 camera to date, plus use footage as a canvas for re-framing and stabilization from wobbly shots.